Notice: This is not a politically motivated post. I repeat, I am not pushing an agenda. 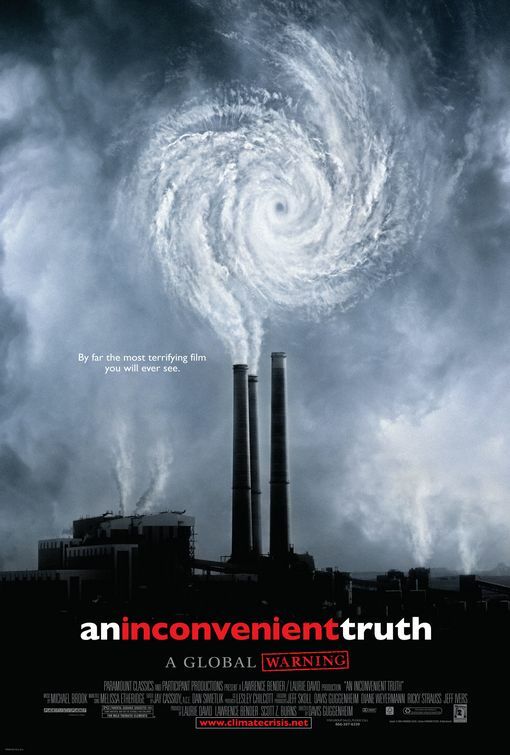 Participate.net, a community of film-loving activists, is offering up 50,000 copies of An Inconvenient Truth to educators. Whether you agree with Mr. Gore’s assessment of climate change or not, the film is definitely a discussion starter. Plus it’s free, so if you can’t stand the message, you won’t feel bad about blowing your allowance on classroom materials, again. I gave a variation of a talk I’ve given before about all the stuff on the web that ought to be considered both educational and open. 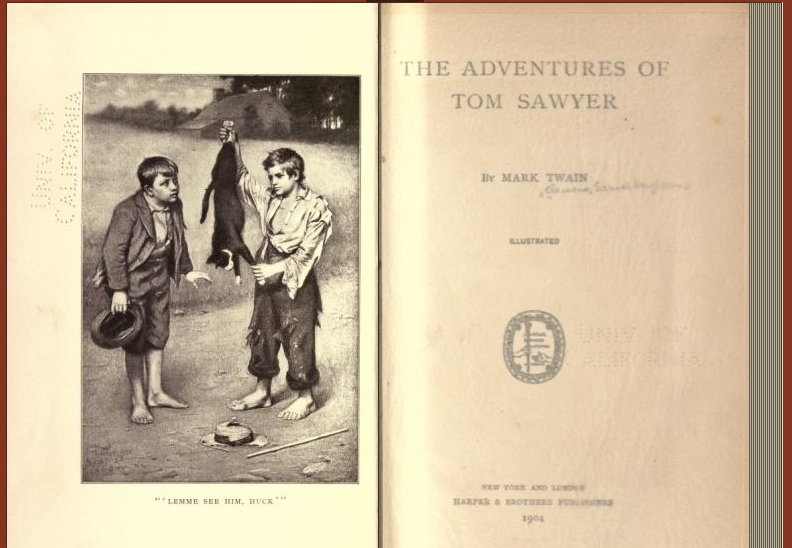 My rather blurry definition of open is that I can link to it on the Internet without a password- from there it’s degrees of openness towards Nirvana. I may be getting towards some elements that I think matter in the selfies series of links and with the Shorpy photo becoming a writing prompt randomizer thanks to interactions with Luke Neff. They both start to grow and change based on input, then interaction, and then creation. Anyway, there may be some stuff that’s useful to someone and since I went to all the trouble of writing it down I might as well make it visible.